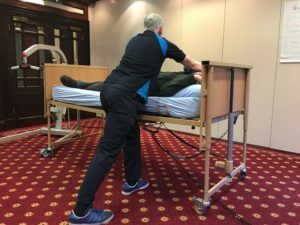 The aim of this Patient Handling Instructor Refresher course is to refresh your knowledge and Skills for delivering a patient handling Course. In successful completion of this course learners will receive a Qualtec Patient Handling Instructor Certificate. This is a requirement by the HSA for manual handling training.